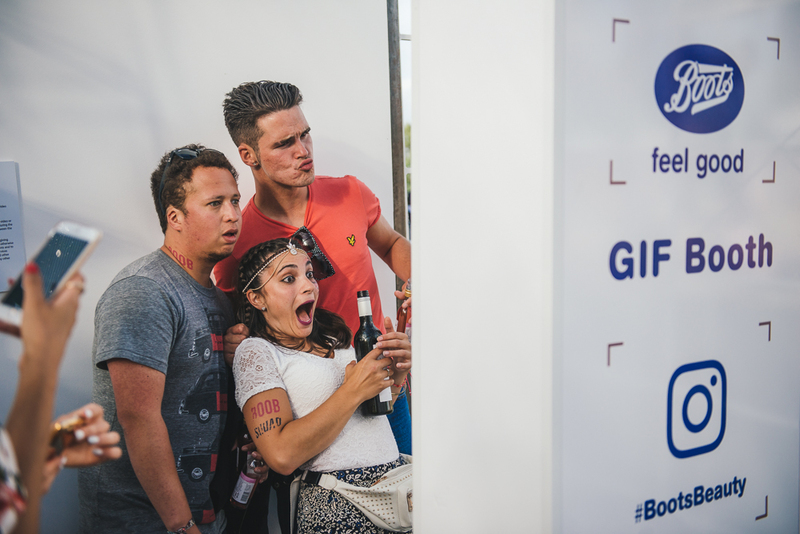 Boots wished to engage with the young festival audience and to add value to their experience in the run up of the Boots Emporium launch. The brand also wished to capture content to be used in store for the Boots Emporium campaign. 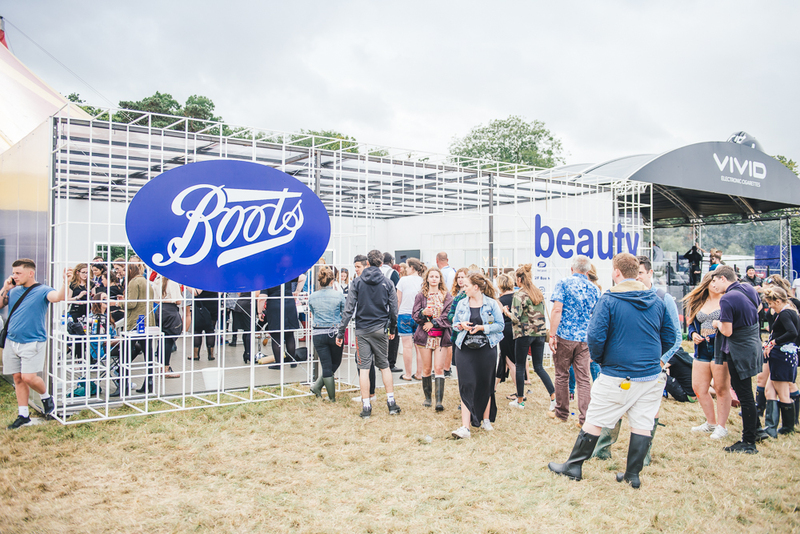 The Boots Beauty Cube was created for the entertainment of the V Festival audience as well as a content capture area for Boots in 2016. The cube was a place for the audience to sample make-up products and pick up tips from consultants. 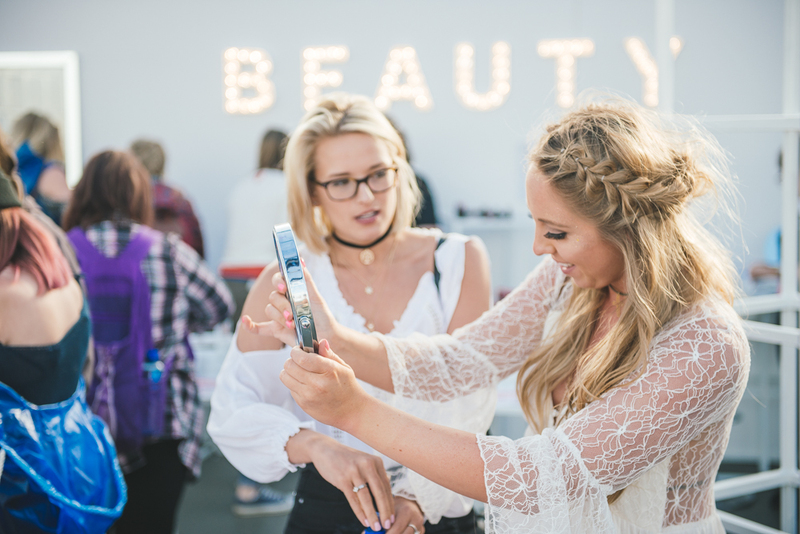 Furthermore, Boots captured the vibrancy and atmosphere of the festival in their video content that was used to launch the Beauty Emporium campaign in September. Data captured during and after the festival amongst festival goers showed a hugely positive response. Boots had made a very strong impression across the board and existing customers identified even more strongly with Boots than before and new customers were very keen to engage with the brand after their experience.